May be you have seen many tutorial to create a sitemap page for your website. 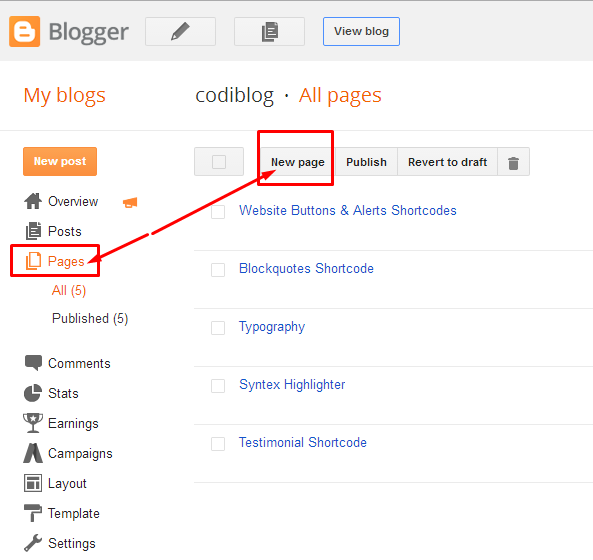 Today i will share my own used sitemap code for your websites. 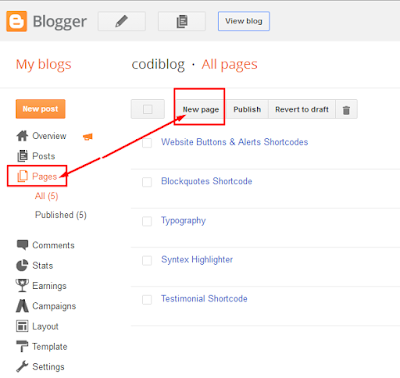 This sitemap code help your readers to see your all of posts with date and labels. 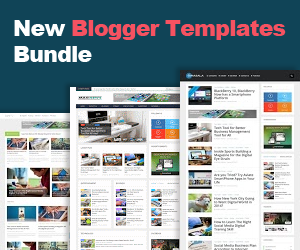 I used their my own modified css code and also used this tool to my own created blogger template. Let's see how we can add this. Step 3: Click on HTML tab and delete all of code then paste following code inside the empty box. Step 4: Don't click on Compose Besides code will not work. Step 5: Click on Options from right side and tick on Don't allow from Readers comments. Step 6: And now click on Publish. That's it and enjoy. Add comment below! 5 comments to ''How to Create a Smart Sitemap in Blogger"
Sir one request what's your this template name i want to buy this template.